Hot on the heels of Taiwan’s Chang Hung Liang being named the world’s best sake kikisakeshi (sake sommelier), two new sake-centric establishments have sprung up in the country this spring. On March 29, the Sakebono Sake Bar opened its doors in Taipei, serving a carefully selected range of sake brands by a certified kikisakeshi. 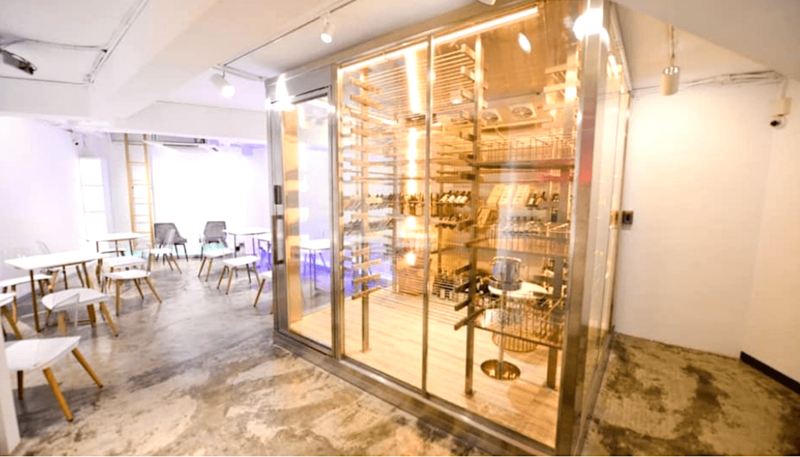 Guests can gaze at all the available bottles in the transparent walk-in sake closet, equipped with temperature control and non-degrading LED light. Sakebono offers service in Mandarin, Japanese, English and Taiwanese, and is located near the famous Longshan Temple, making it perfect for visitors from abroad. Meanwhile, down in Taichung City, Sake La Vie celebrated its grand opening March 23. The warm and open layout of the venue invites guests to get up and wander around while taking in the sake paraphernalia. Of particular note are the Animitta ginjo cups that were created in Taiwan. 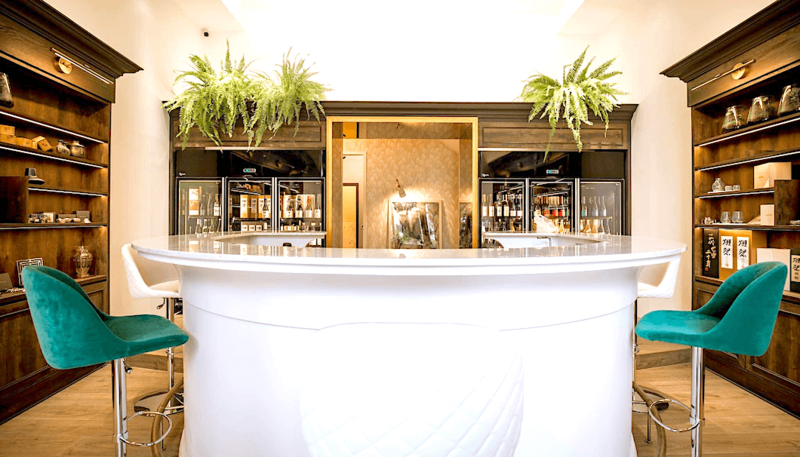 Like Sakebono, Sake La Vie can also serve guests in the same four languages, and both restaurants aim to enlighten guests to the harmonious pairing of sake and traditional Taiwanese dishes for a wonderful blend of two Asian cultures. 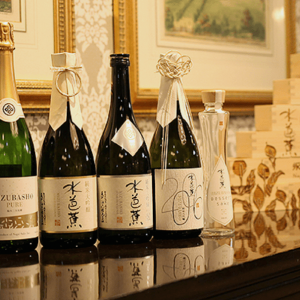 Aqua Co. recently succeeded in crowdfunding its Sake Cabinet line of sake-dedicated fridges. Much like the many currently existing wine fridges on the market, Sake Cabinet is designed to store sake at the ideal temperature and in the ideal conditions for best flavor. Sake Cabinets are a slim 50 cm x 131 cm x 60 cm, and are designed in a subtle black pattern so as not to impose on most home decor. The inside, though, is a spacious three levels capable of holding twelve 720 mL bottles, nine 1.8 L bottles, and a bunch of 300 mL and 180 mL servings of sake all at once. The fridges are also designed to block out harmful natural light that can degrade the quality of sake. Their temperature settings can range from -10℃ to 10℃ allowing for the standard 5℃ temperature of chilled sake, with some wiggle room for personal preference. 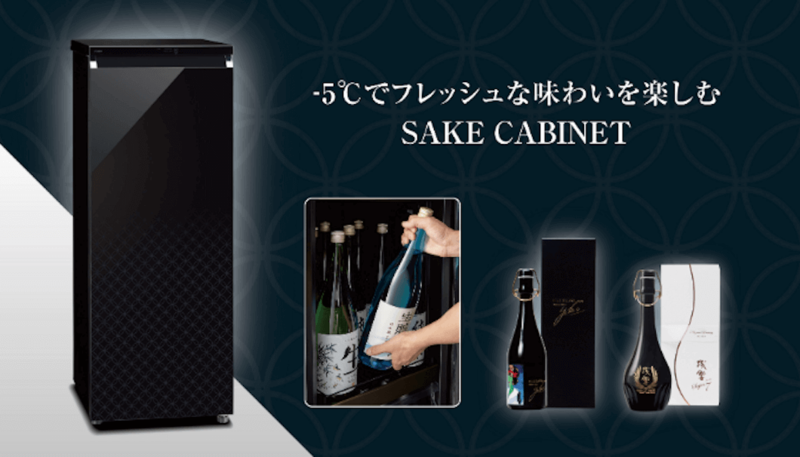 Within a week of its posting on Japanese crowdfunding site Makuake, Sake Cabinet achieved its intended goal of 3,000,000 yen (US$27,000). Aqua is currently eclipsing that amount by offering Sake Cabinets for pledges of 84,830 yen ($760). With summer just around the corner in much of the world, it’s a great time to invest in some perfectly chilled sake to ride out those hot and hazy days. On April 8, Rangitoto Craft Sake and New Zealand Wine Bar opened for business near Ochanomizu Station in Tokyo. 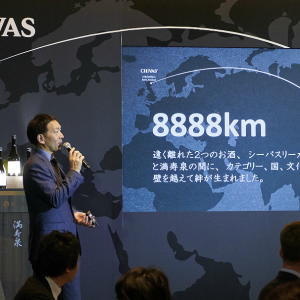 It specializes in both Japanese-produced sake and New Zealand-made wines so fans of each can interact and broaden their horizons. Rangitoto was established by New Zealander Wayne Shennen, both a Certified Advanced Sake Professional and Certified Wine Sommelier of the Court of Master Sommeliers. 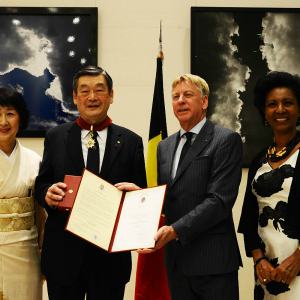 He is also the author of Demystifying Sakem which boils the complex world of sake down in easily digestible language. Armed with his extensive knowledge, along with experience managing one of New Zealand’s top Japanese restaurants for five years, Shennen hopes to introduce the sake of Japan and the wine of New Zealand to fans of each, both new and old. And with the Rugby World Cup coming to Japan this year, Rangitoto is sure to be a happening place to celebrate both countries’ triumphs on the pitch.